Fly Deal Fare Blog: Travel With Ease Food journey: 8 most loved food stuffs in India! Food journey: 8 most loved food stuffs in India! 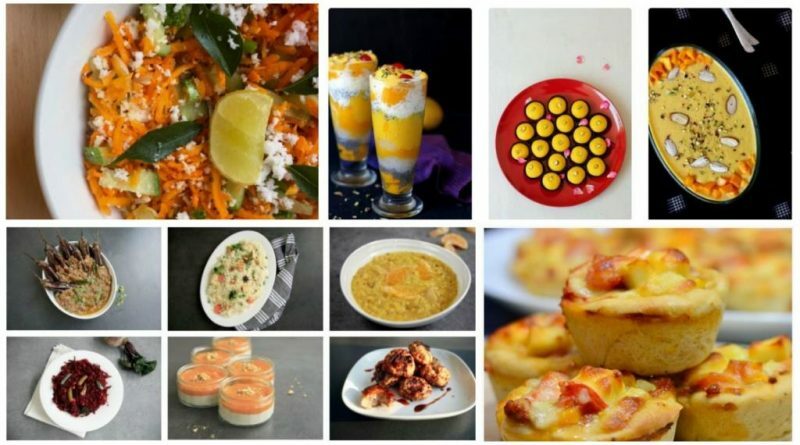 8 Most Beloved And Lip-Smacking Food Items In India! My favorite and most delicious one! 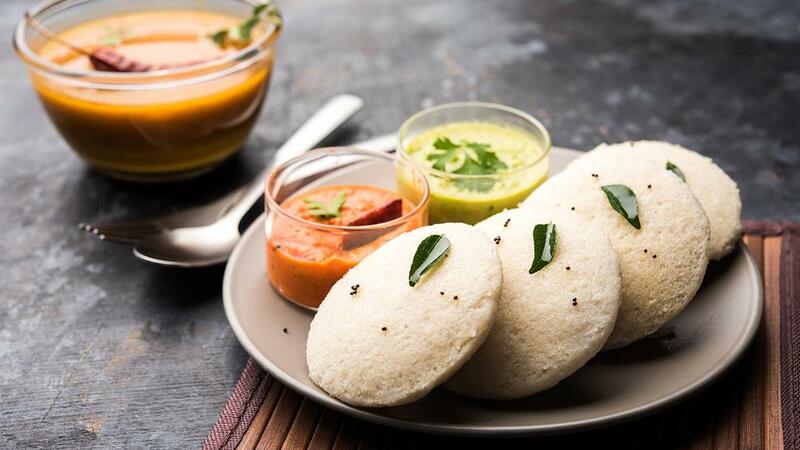 This south India dish is one for the best dish for breakfast. Steamed fragmented around rice cake with sour vegetable gravy (sambar) and white groundnut chutney. Its fragrance will give you the feel of authentic or pure south Indian flavors. To taste this really inexpensive and light breakfast you need to take flight tickets to India. Yummy Punjabi food! 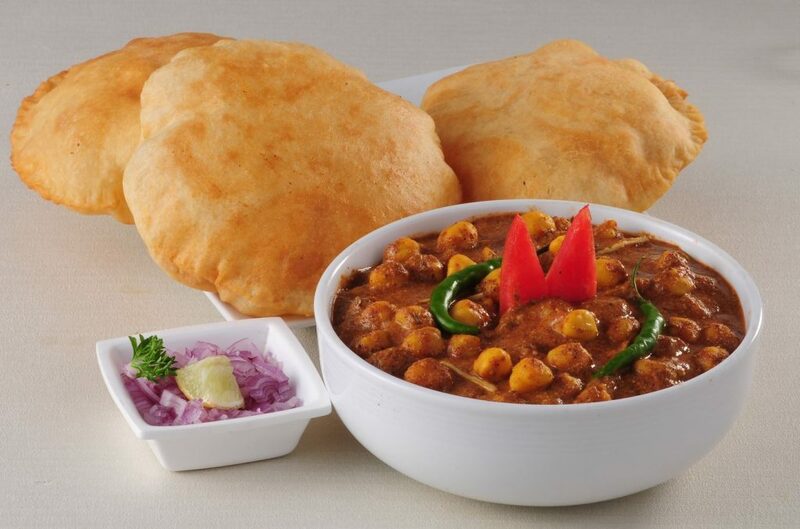 The breakfast consists of fluffy fried bread and thick spicy chole gravy with salad & pickle. Oh god! This, what I can call heaven on earth. This is available as street food all over the country, especially in the northern parts. Round suji bread filled spiced/ sweet water and a mixture of onion, potato & chickpeas. It is small enough to fit completely into your mouth. Even, you can taste this round suji bread with dahi. You will get it throughout India, as it’s very popular. To have a unique taste you can put little alcohol instead of spices and water. You will surely love it. 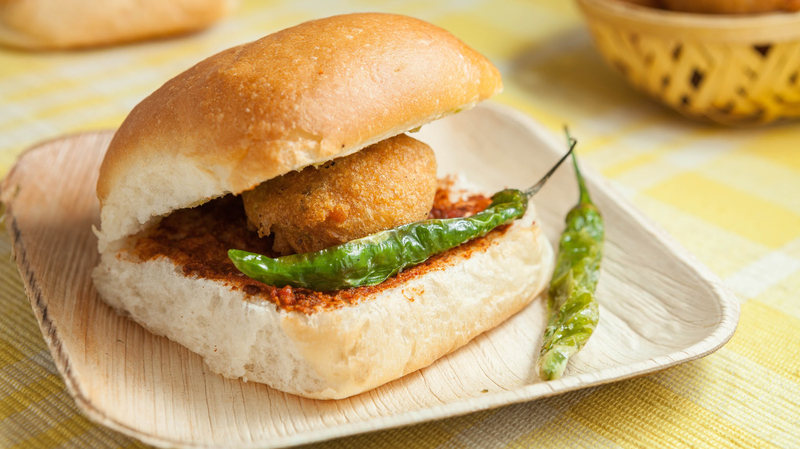 Another lightweight delicious south Indian snack made up of flour batter fried into a doughnut shape is vada pav; which is eaten with groundnut chutney and tomato chutney. 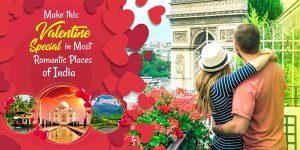 It is being loved all over the nation. Punjabi famous kebabs, grilled threaded meat on a skewer and vegetable in between. 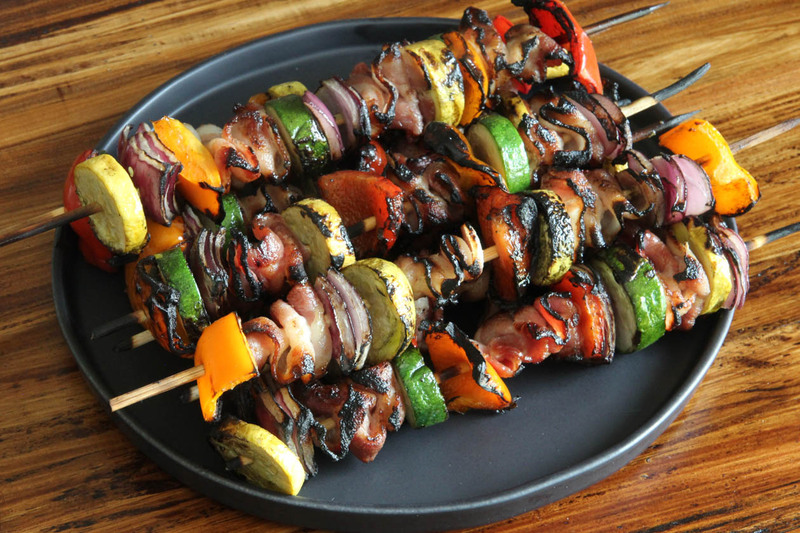 Crisp roast kebabs will give you full taste busters with spicy vegetables which will melt within your mouth. Vegetables, which includes bell pepper, onion and mushroom. Egg with spiced vegetables or aloo with vegetables rolled into paratha with lots of salad and chutney, will give you the ultimate taste. 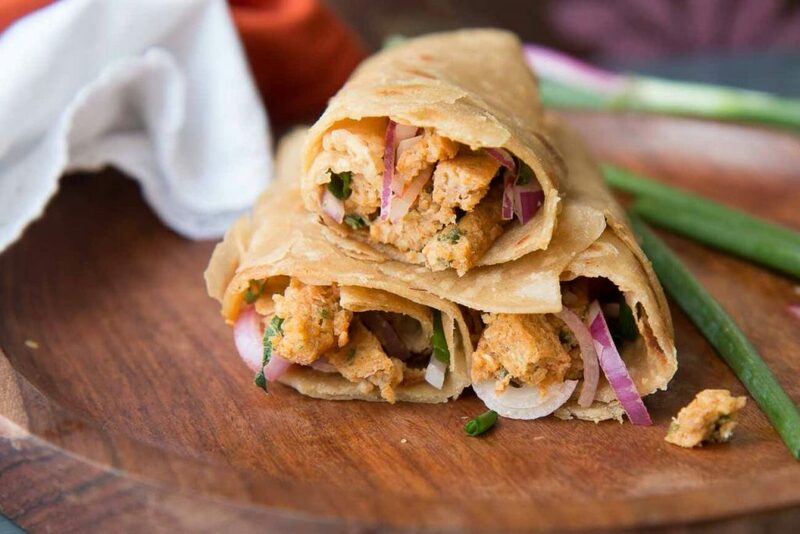 To taste this India famous Kathi roll, grab flight tickets to India and enjoy its ultimate flavours. 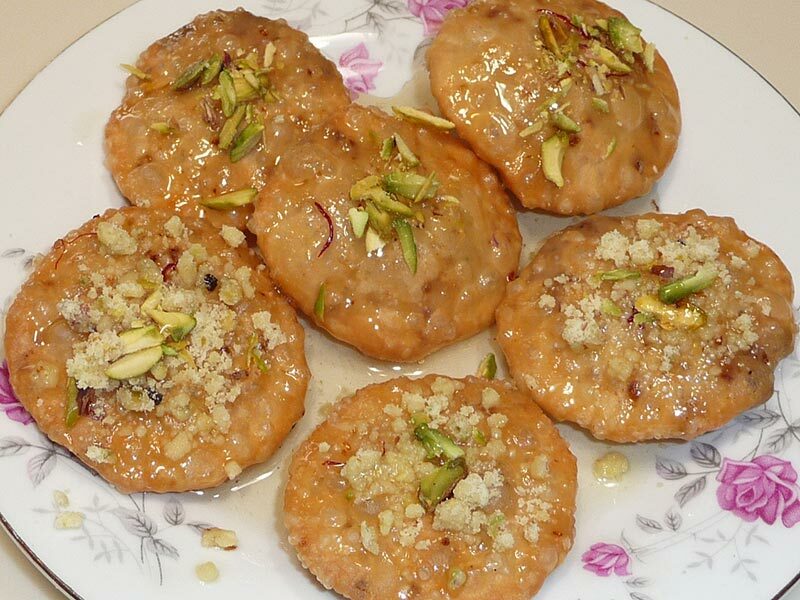 Deeply fried kachori filled with dry fruits and served with sprinkled icing sugar. 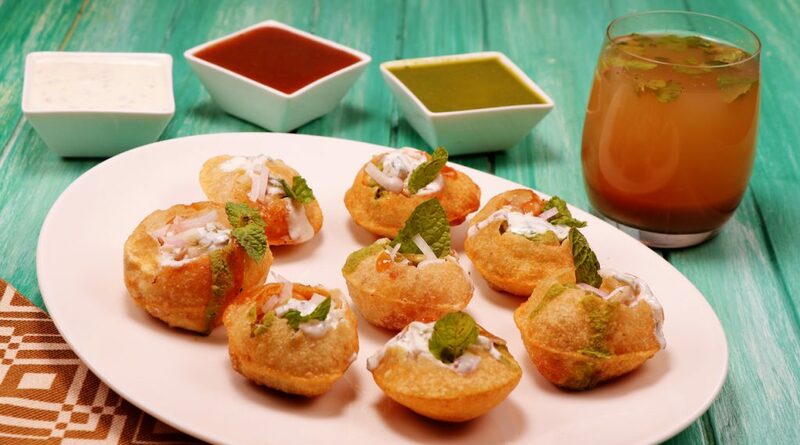 To taste the authentic flavor visit Rajasthan and Gujarat, these two states are the origin of mawa kachori. 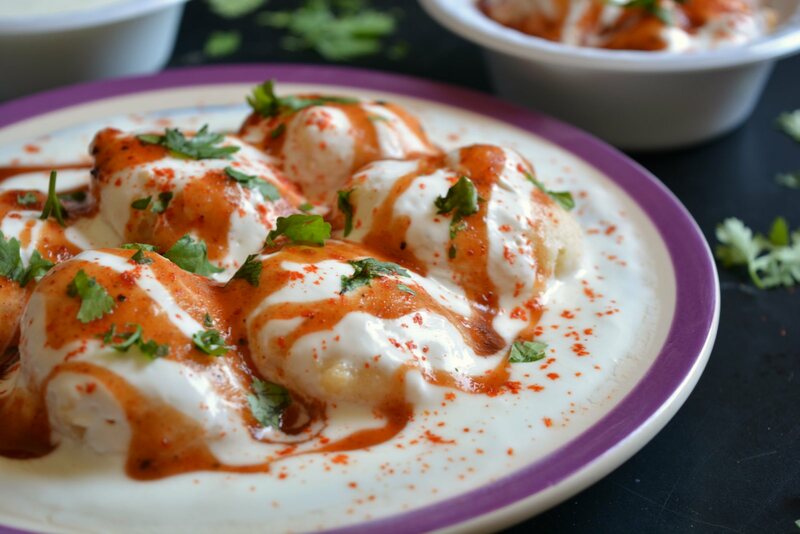 Soft vada dipped in yogurt and topped with masala, pomegranate seeds & tamarind chutney. This is served as a snack and appetizer all over the nation; especially in northern India. From sweet to spices, from north to south, from Gujarati to Bengali; you can taste every famous item here. India, a country rich in heritage will always manage to surprise you with its unique taste flavours and culture. So, take flight tickets to India and enjoy its mind-blowing food stuffs.